A not to be missed opportunity to gain insightful career advice from leading specialists. The 2nd national Student Expo will take place across the country this May, July and August. Kicking off on May 26th at the Glen Mall in Johannesburg, both current and prospective students are invited to attend at no charge. Representatives from universities, technikons, FET colleges and other tertiary institutions will be participating, providing students with the knowledge and tools they’ll need to make sound career decisions. From how to select the right tertiary institution, to understanding the expectations and roles of their potential professions; the student expo provides an exciting opportunity to get a head start on a suitable working career. 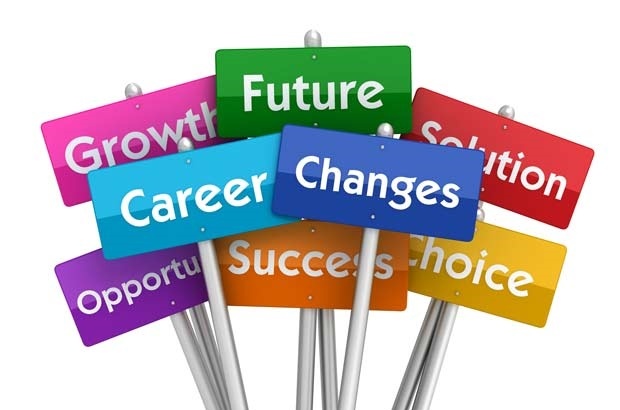 Has your teen settled on a career path yet? What career did they choose to pursue and what was most helpful in making the decision? Share your experience by mailing us on chatback@parent24.com and we may publish them.